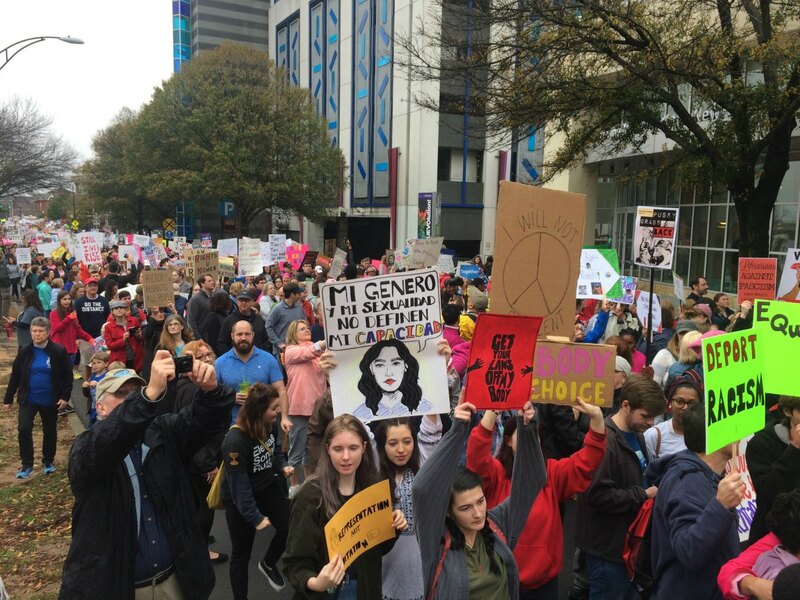 Thousands will take to the streets on Saturday for Charlotte’s Women United March. It’s the third year in a national Women’s March movement that sparked demonstrations in cities around the world in direct response to Donald Trump’s inauguration in 2017. 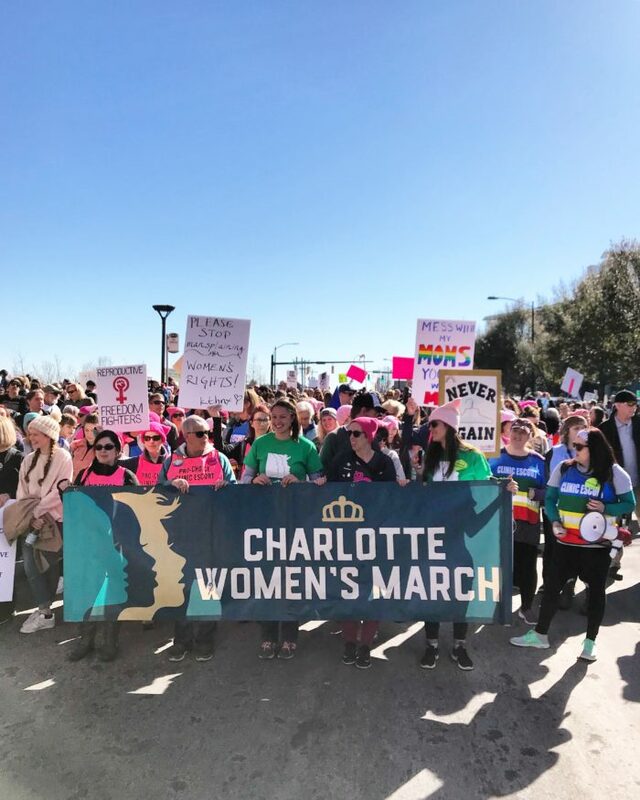 But Charlotte is switching things up a bit this year, scheduling the event the week after the main Women’s March on Washington and rebranding as the Women United March. 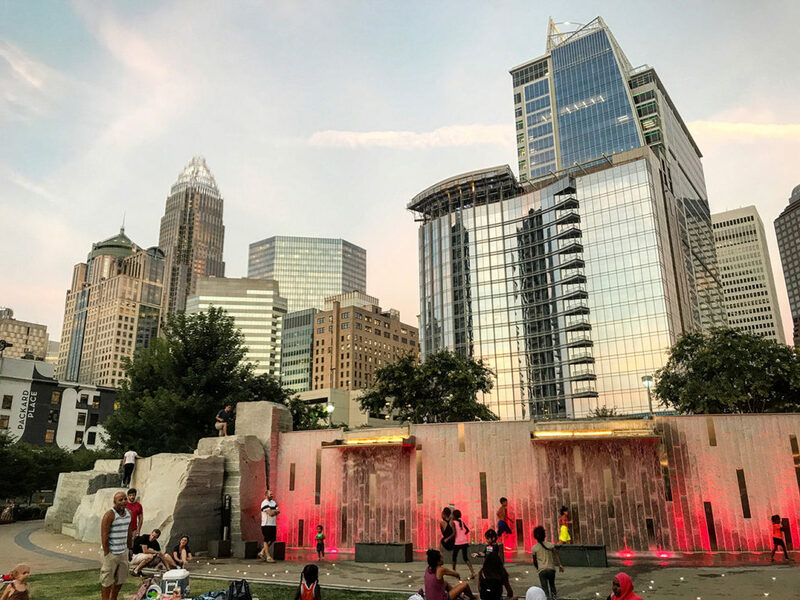 The later date was set so as not to impede on local Martin Luther King Jr. weekend celebrations, including the annual parade on Saturday, and the new name reflects an increased focus on diversity and inclusion thanks to co-sponsorship from The National Coalition of 100 Black Women – Queen City Metropolitan Chapter (QCMC). And I guarantee you won’t see any shortage of partisan signage from the crowd. The event will take place Saturday, January 26, beginning with a powerful lineup of speakers at First Ward Park at 11 a.m.
A dozen female leaders will take the stage, including mayor pro-tem Julie Eiselt, Comunidad Colectiva director Stefania Arteaga, Southeast Asian Coalition director Cat Bao Le and Charlotte Uprising core leader Myka Johnson. 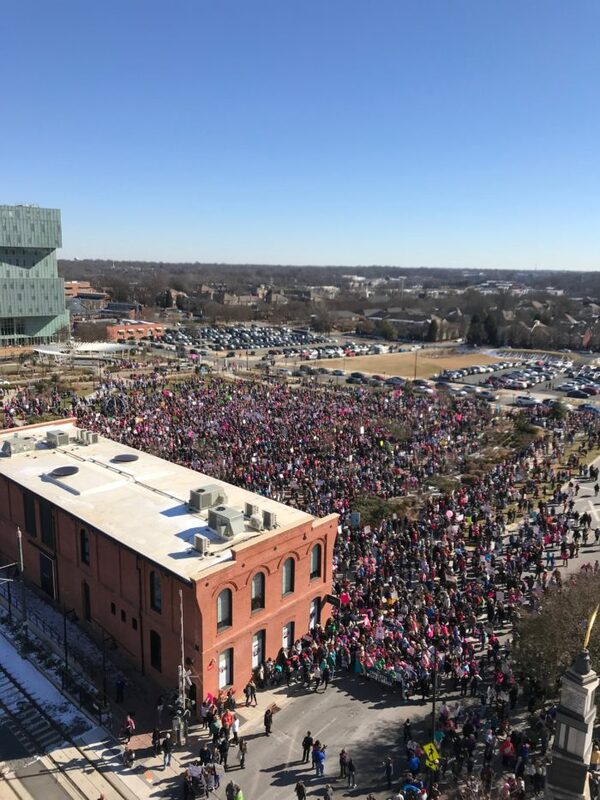 The march itself will kick off at 12:30 p.m., moving along Tryon Street and ending back at First Ward Park by 1:30 p.m.
Festivities will continue at the park with music and vendors until 3 p.m.
An estimated 10,000 people marched in Charlotte’s first Women’s March in 2017, more than double the turnout organizers expected. So far this year, 6,200+ people have expressed interest in the event on Facebook. Not artsy or creative enough to come up with a clever sign? 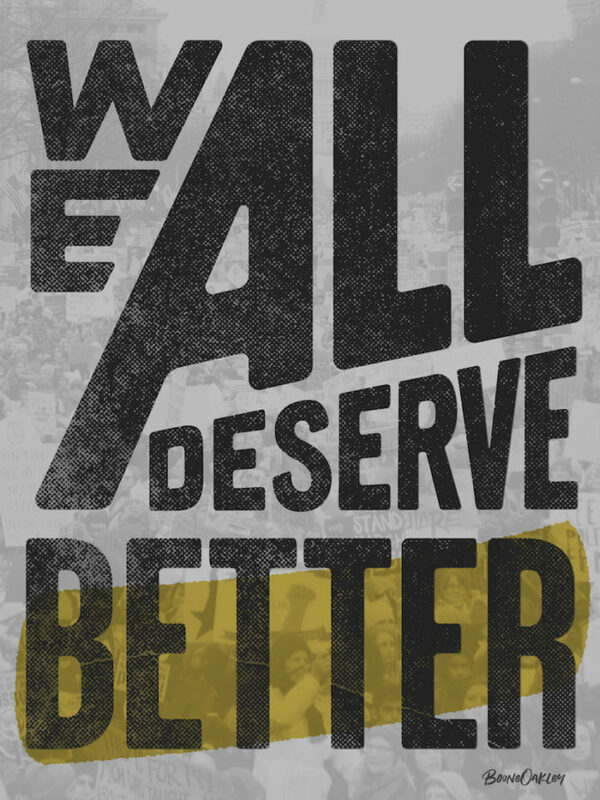 The women of BooneOakley have designed a series of printable posters you can download here.